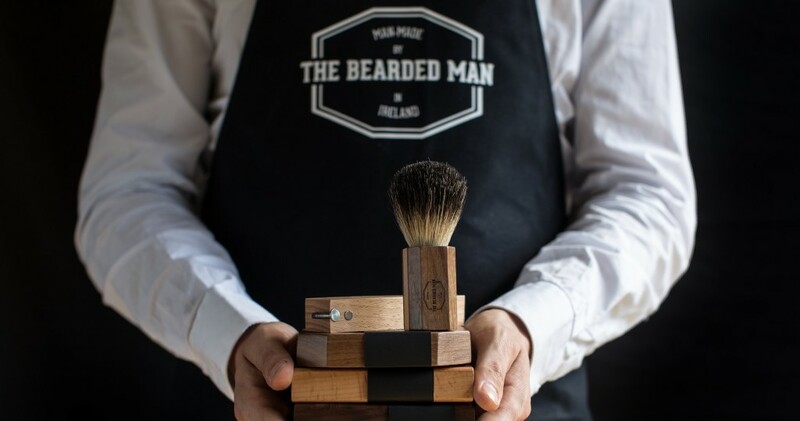 Bearded Man Ireland was born out of a small workshop in Navan, Co. Meath. Using traditional craftsmanship alongside a modern manufacturing technique allows us to deliver a unique approach to the design of our products. We see each product as an experiment, to create something unique for our customers.